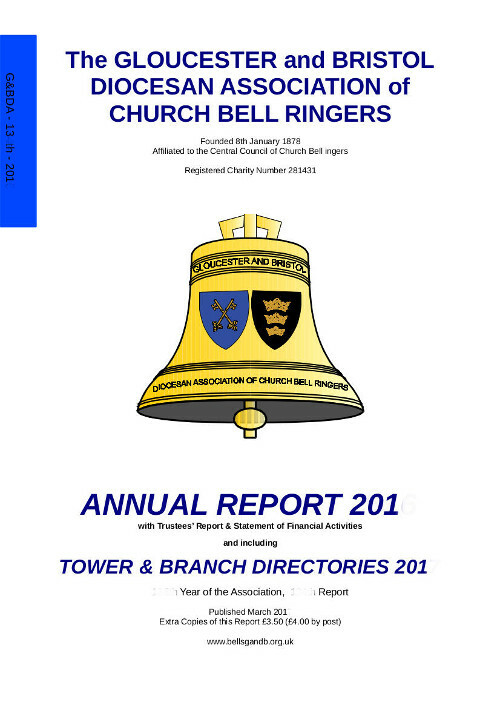 The Association Annual Report and Tower Handbook contains tower contact details, Trustees Report, Statement of Financial Activities and lists of members. It is published every year in March. The cost is four pounds, including postage and packing in the UK. Any enquiries, including about overseas postage rates may be addressed to the Association Secretary.